Which Rangefinder should I choose? 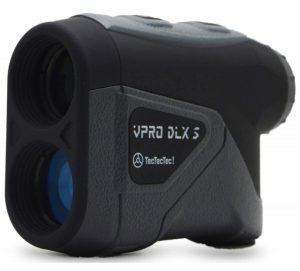 Rangefinders can help improve your golf game but how do you know which one to choose? 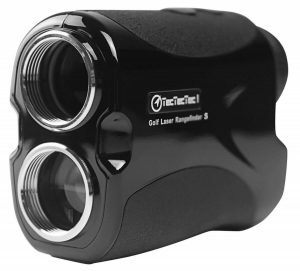 TecTecTec provides you with six different golf rangefinders to help you find the best one that matches your game and budget. All our models are tournament legal. *All TecTecTec! models are tournament legal in the USA. What is the difference between the VPRO500 and VPRO500S? Why select one over the other? Why would anyone choose a 1000 yd model over a 600 yd model? Are there other differences? Thanks for reaching out. When you are able to calculate distances up to 1000yds you’ll have a much better understanding of the terrain of the course. Even when hazards and flags are very far away. Thanks for reaching out! Though it really depends on how often you use your rangefinder, it typically lasts approximately 50 rounds. Can the TecTecTec VPRO500 Golf Rangefinder focus onto an individual ball that is on the ground at the driving range when there are many other balls also on the ground. Thanks for reaching out. Pinseeker mode might be best if there are lots of other balls, but it’s not typically what rangefinders are used for. I have trouble with shooting just the pin. I seem to shoot long most of the time. My battery is fine. Any suggestions please. Even just a little more instruction for me. Thanks for reaching out. You might also want to try first sighting an object behind the object that you’re looking at. If it is a flag, you can laser something behind the green (such as the trees or a bunker) so that you are sure of the distance before lasering the flag. If, for example, the trees are 185 and the flag is also 185, you will know that you need to redo it as the flag is going to be much shorter than that (more likely 155 or so). What is the major improvements in the vprodlxs versus the 500s? 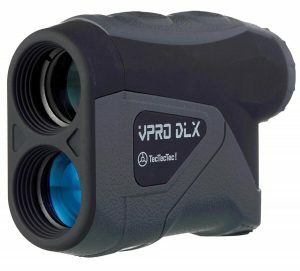 VPRO DLX can measures up to 600 yards, and VPRO500 measures up to 540 yards. When will the pro Dlx s be in stock? VPRO DLXS is back in stock now!